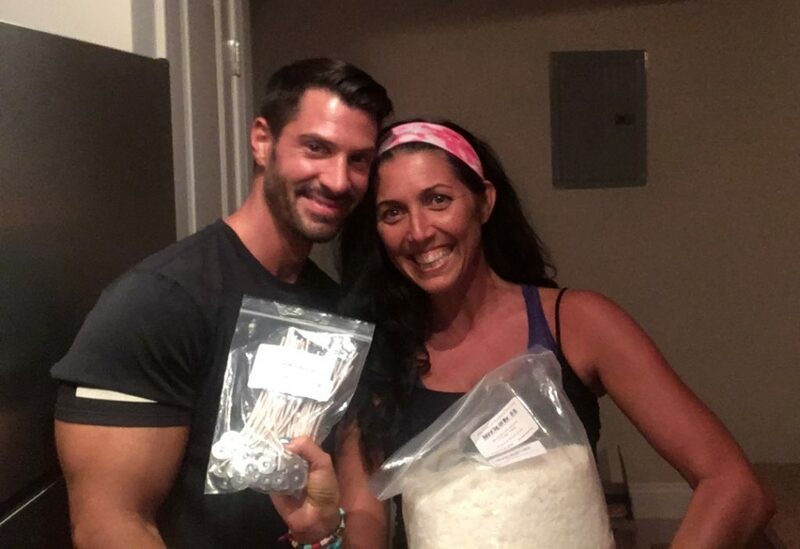 I have always preached to my clients about what goes into your body being so vital for optimal health. However let’s not forget our skin is our largest organ, so what we put onto our body is just as important as what we put into it. 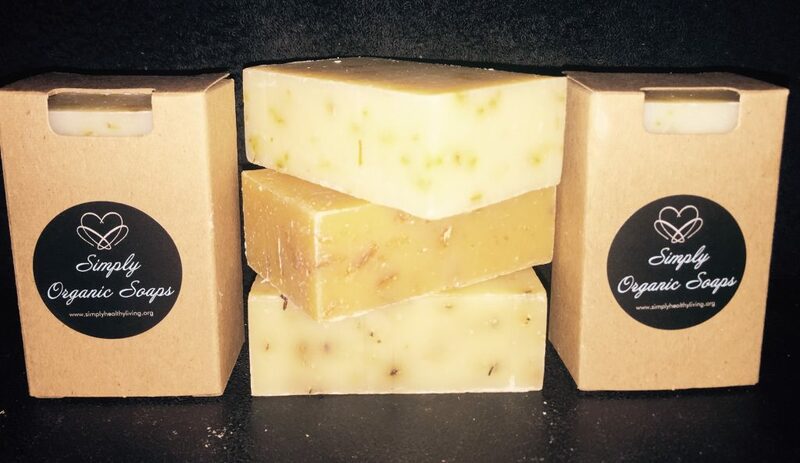 Our soaps are local, made with organic ingredients , essential oils and love. These are packed with vitamins and minerals and leave your skin healthy and glowing. We have soaps that are specific for normal to oily skin, they gentle exfoliate, eczema relief, dry skin , anti fungal and anti bacterial. 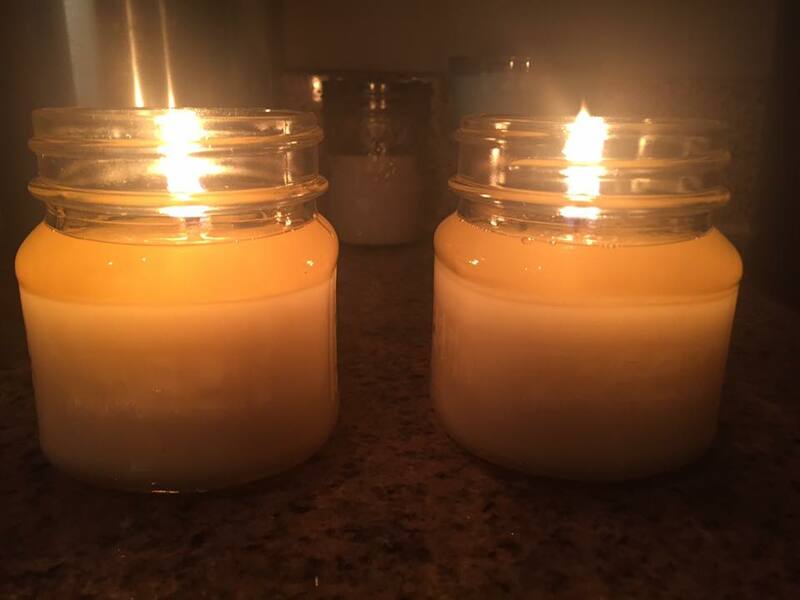 Our candles are made locally with soy wax, 100% cotton wicks, and essential oils. They are toxin free, burn longer and keep your environment clean and smelling great. 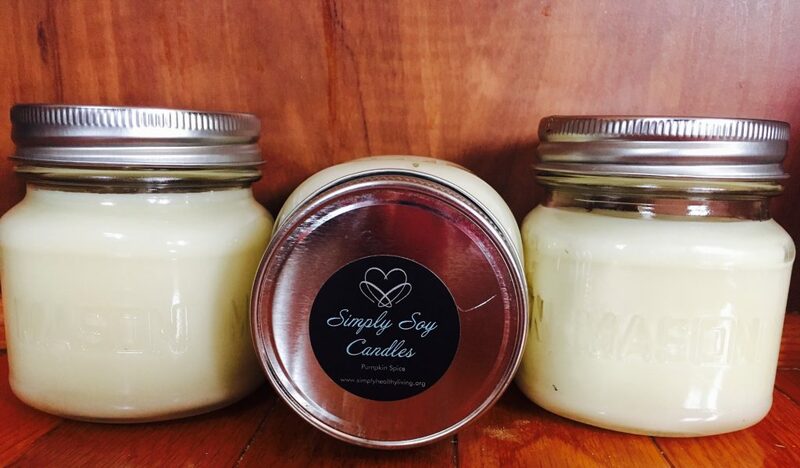 We will also be selling organic sugar scrubs with vanilla, coffee, tangerine and lavender scents! All of the ingredients are organic and include coconut oil, grapeseed oil, organic sugar and essential oils. CLICK HERE and Visit Us today!